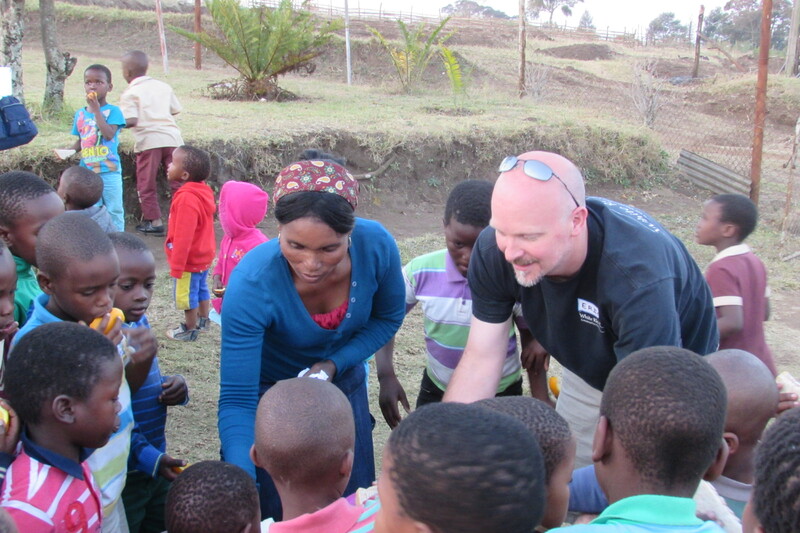 Simphiwe Mbeje, CAST’s Lamontville Area Coordinator (on right), works with many women in his community who are the sole supporters of their families. He ensures these women receive food parcels from CAST’s Povery Relief Programme. One of those ladies is Mama Palesa (on left). She lives in a simple home, cooking samp and beans from her CAST food parcel over a fire outside her home. 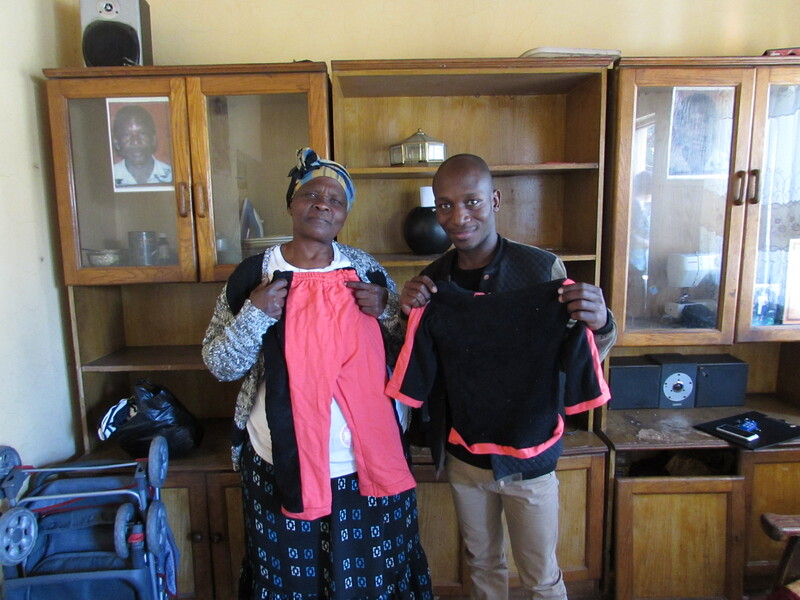 Supporting her seven children and eleven grandchildren, Mama Palesa makes and sells children’s clothing in Durban Central. Mama Palesa experienced the loss of her husband in 1995. In the past, she had supported her family through sewing and gardening alone. However, things became more difficult as her family continued to grow. Mama Palesa began to sell meat bones out of desperation to make ends meet. With no one else working in the family, Mama Palesa was not coping well with the load she was carrying. Last year, someone told her about CAST. Mama Palesa met with CAST’s Lamontville Area Coordinator and was put on the food parcel programme. Mama Palesa thanks CAST for the support because she is able to feed her family. Her grandchildren even receive Christmas gifts through CAST’s lovebox drive! Mama Palesa is always looking for ways to support her family, so she also joined the CAST Business Forum. She has always used sewing to support her family, but CAST gave her the opportunity to sell at other markets, such as Hope Market in Umhlanga. In addition to making and selling clothing, Mama Palesa collects bottles and cans outside her home to recycle as a small income. Mama Palesa is one of many women in Lamontville who have been empowered by CAST’s services. If you are interested in supporting someone like Mama Palesa through CAST’s business forum or food parcel programme, please contact Murry, our Volunteer Coordinator, at murry@cast.org.za. 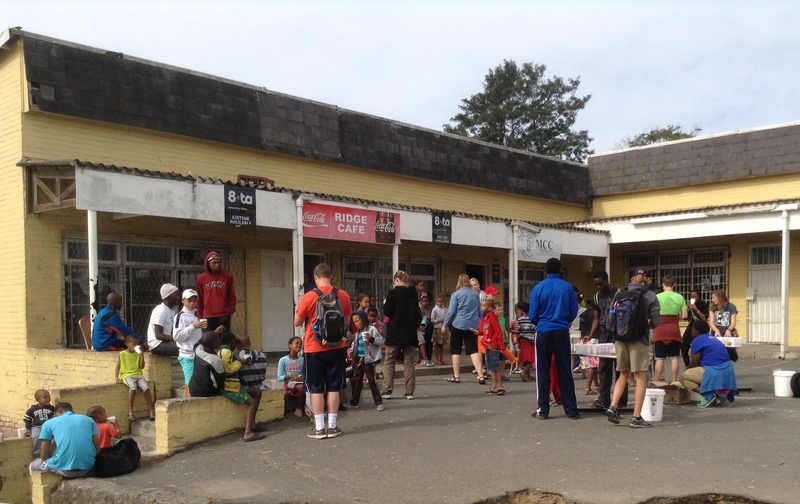 Last week, CAST had a chance to partner with a life group from Westville Baptist Church to reach out with practical compassion in Lamontville. It all started last year, when the same life group from Westville Baptist saw some kids playing without jerseys on a cold evening. 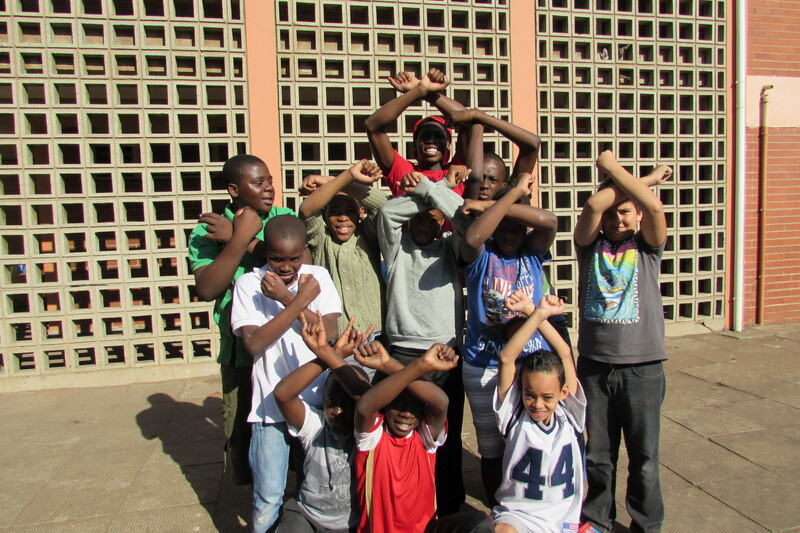 Their group had the idea to collect jerseys for those who needed them most during the colder winter months. Although the vision was present, the group ran out of time to complete the project. This year was different. When Westville Baptist began 40 Days of Community, the same life group decided it was time to reach out. 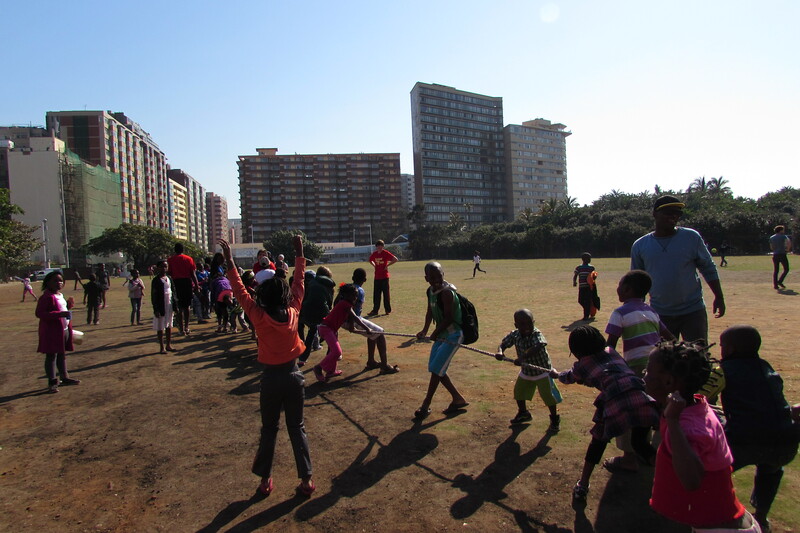 Winter Warmth Jersey Drive started out as a simple Facebook page and grew into a campaign to make the greater Durban area a warmer place. 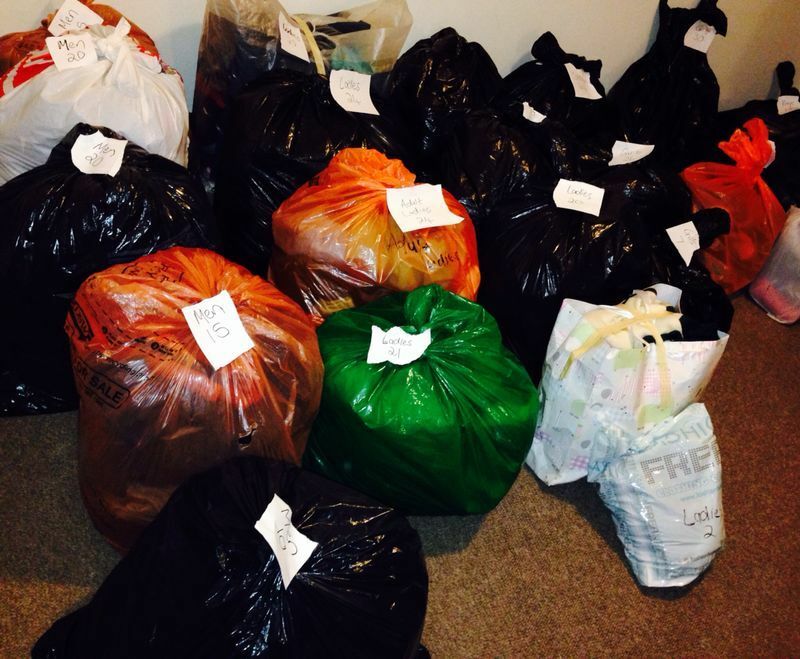 The life group partnered with another life group to collect more than 500 jerseys. Each individual in the group collected by advertising on Facebook, putting posters up at work, and even going door to door asking for jerseys. The only problem was that they didn’t know where to take the jerseys. With so many communities that could benefit, the life groups wanted to make sure the jerseys went to individuals who needed them the most. They also wanted to spend some time in the community where the jerseys would be distributed instead of just dropping them off. So the life group leader contacted Murry Pieterse, CAST’s Volunteer Coordinator. 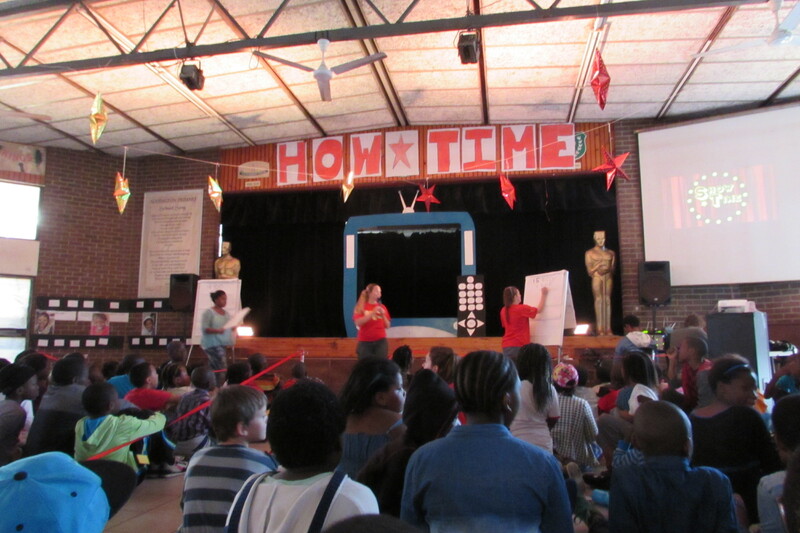 She was able to connect them with Lamontville Baptist Church, one of CAST’s local community churches. 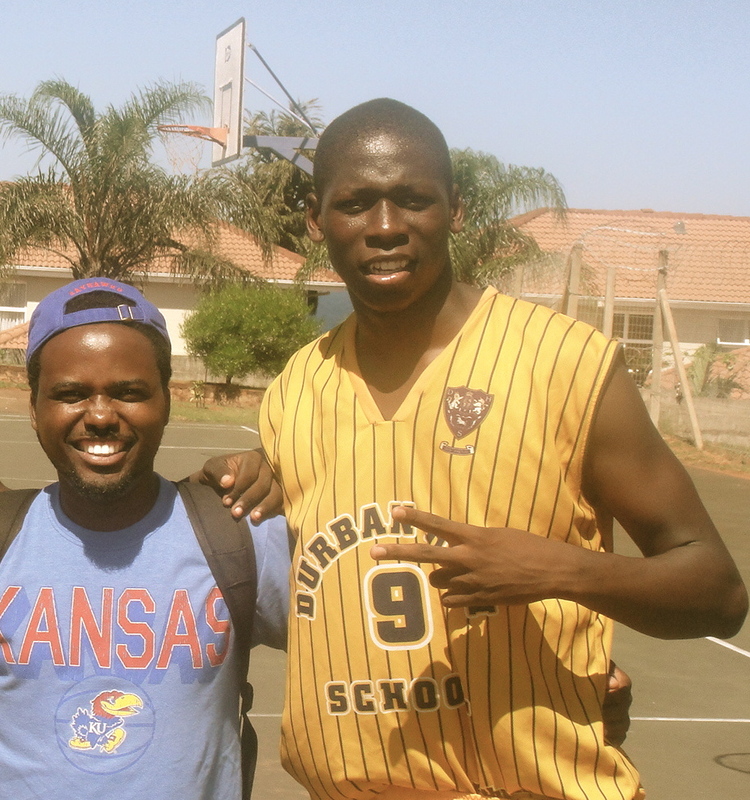 The life groups decided to present the jerseys at Lamontville Baptist’s Sunday morning church service so they could see what the community was all about. At the service, the life group was amazed by the friendliness of the church members. Every life group member was hugged, greeted, and warmly welcomed into worship and prayer. 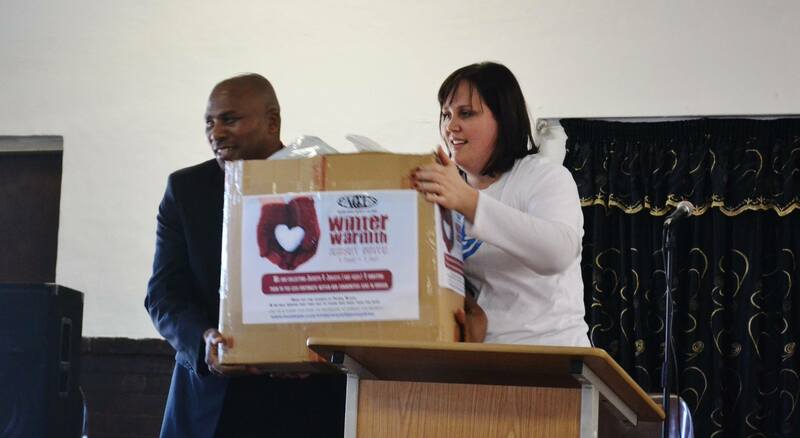 When it came time to explain the Winter Warmth Jersey Drive, the church was blessed with the jerseys to distribute to the most needy in Lamontville. 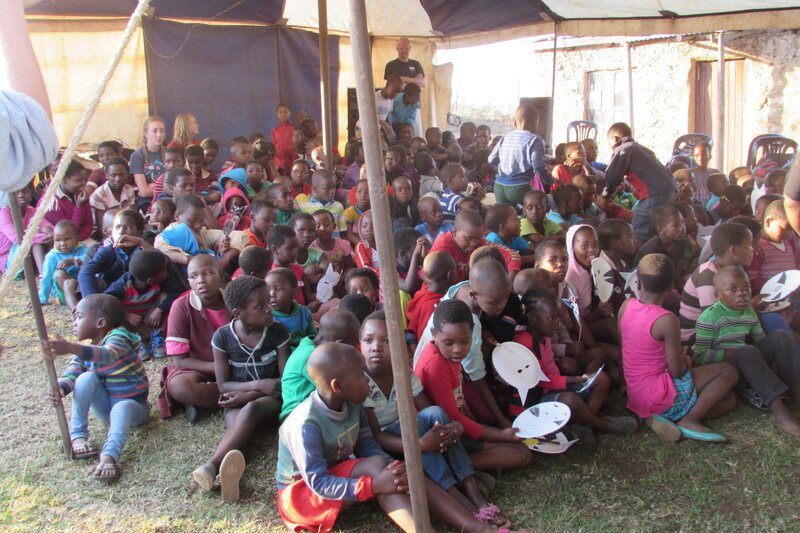 Winter Warmth Jersey Drive is one of the many ways CAST is mobilising local churches such as Lamontville Baptist Church to reach out with practical compassion to transform local communities. CAST believes that true transformation happens when ordinary people are finding solutions together. 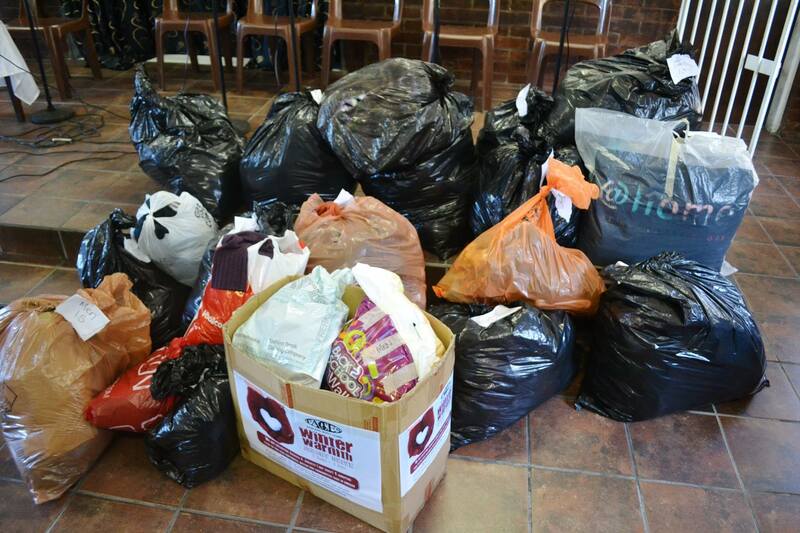 Next year the same life group from Westville Baptist would like to continue the Winter Warmth Jersey Drive in local communities where CAST works. 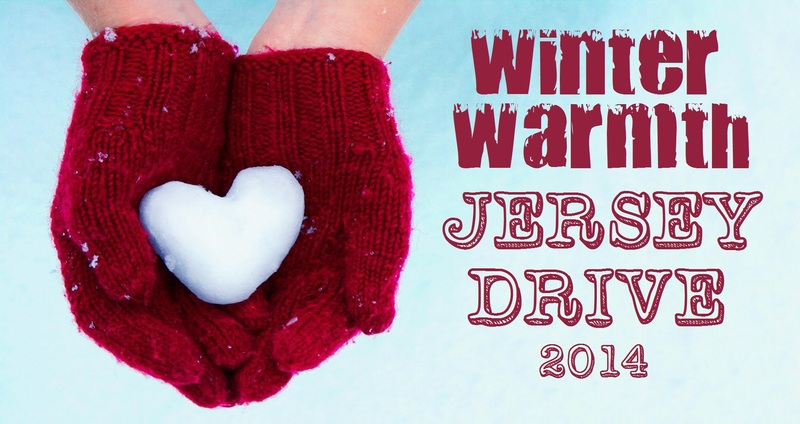 If you are interested in getting involved, please watch the Winter Warmth Jersey Drive page for more updates. 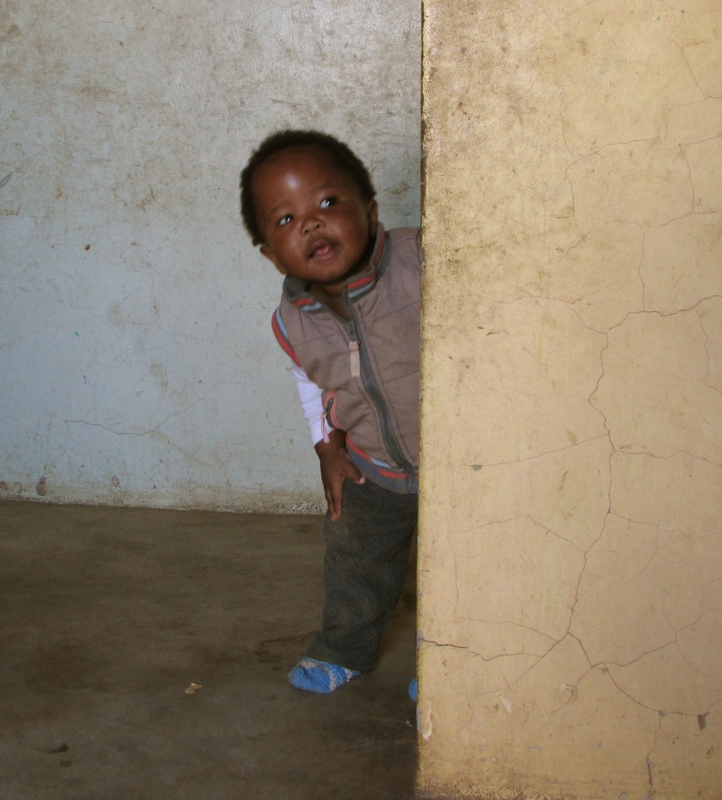 Meet Sinothando, a nineteen year old from KwaDabeka. Unlike most of her peers, Sinothando has already finished a year of varsity at University of Cape Town. Her passion is maths and science, especially statistics. Sinothando’s mom raised her and her two other sisters as a single mum. Her mother worked at the crèche at KwaDabeka Baptist Church, and was a mother-figure to many other children in the community. 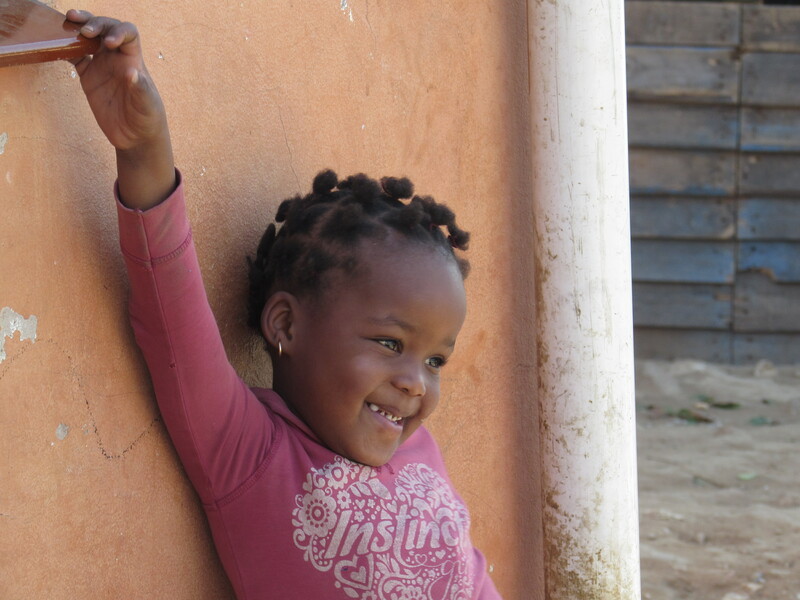 Life changed forever for Sinothando and her family when their mum passed. 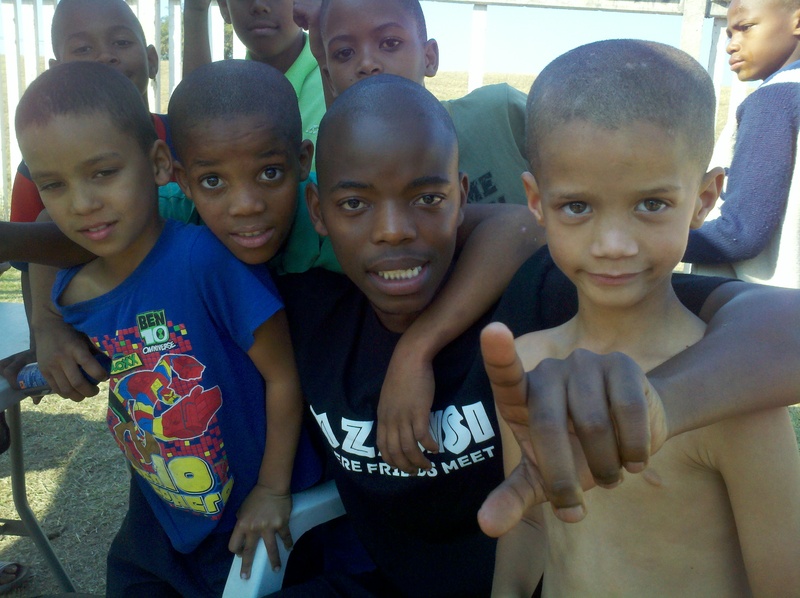 Sinothando was in Matric, and already planned to attend University of Cape Town the following year. Despite the passing of her mother, Sinothando persevered and began varsity in Cape Town. Her belief in God gave her strength to persevere during this time and pursue her goals. In varsity, Sinothando struggled with being away from her family after the loss of her mother. 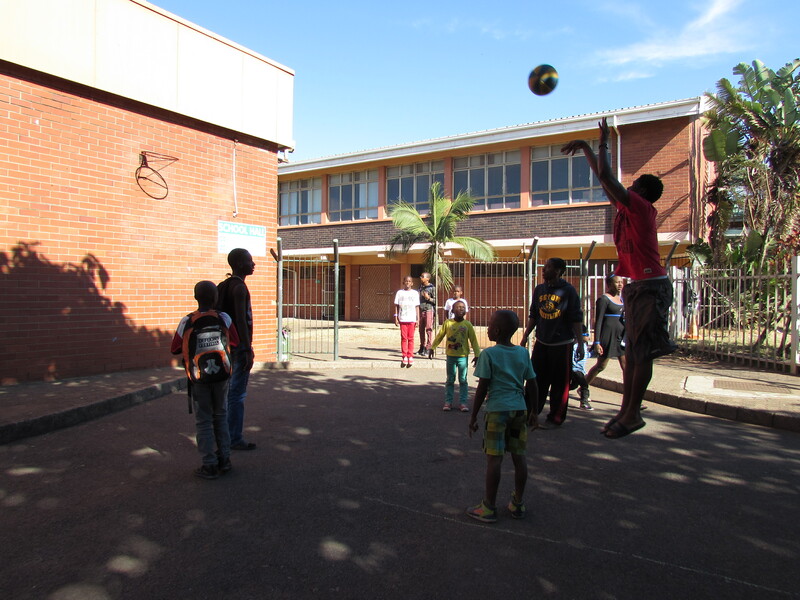 However she thrived in varsity, becoming a floor mentor and excelling in her studies. Instead of resting during holiday break, Sinothando has come back to KwaDabeka to help tutor students and teach at her former high school. Using her ability in maths and science, Sinothando is able to make a difference in her community by giving back to students. While Sinothando did not participate CAST’s Youth Development Program as a high school student, she is still an inspiration to other girls in the community. CAST prays that girls in our program will be encouraged to pursue their God-given dreams through the testimony of Sinothando.